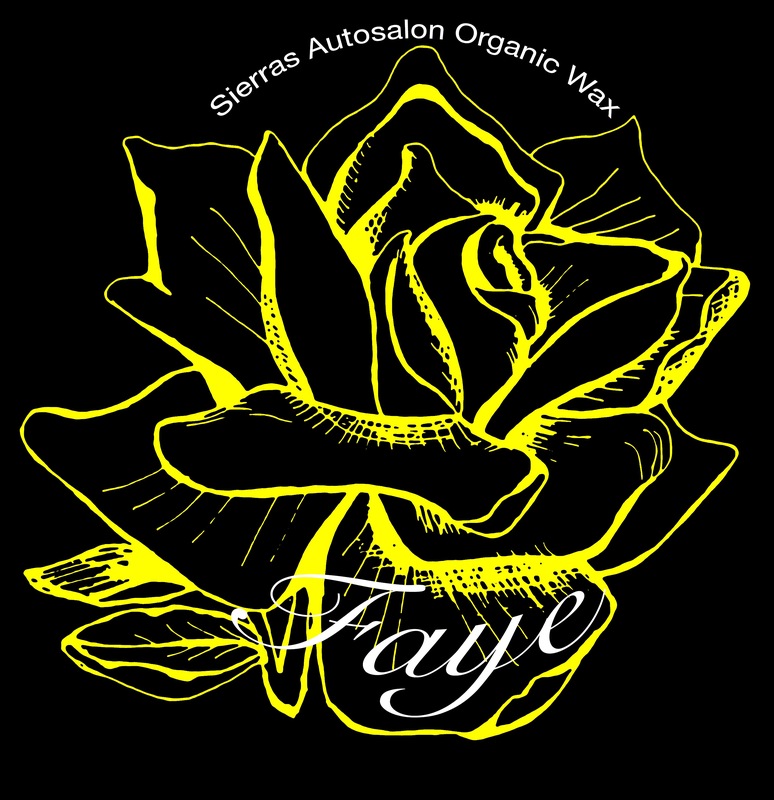 We are excited about our newest wax, Faye!! This wax (like our others) is made from only organic ingredients, T1 grade carnauba and a blend of essential oils plus a wonderful rose scent. This wax is dedicated to my grandmother (Faye) who loved roses, art and automobiles! As a kid I loved her Cordoba and her El Camino!!! Faye will be added to our everyday lineup!! Stay tuned as we release it in July!! Previous: Previous post: June Sale! !